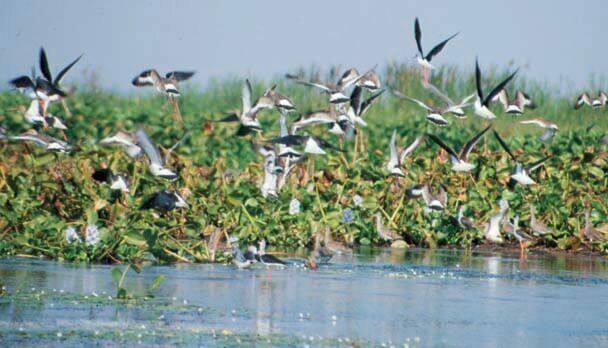 Morning after breakfast drive to Satpada en-route visit to Dhauli (Ashokan Edicts), Pipli (Appliqué work village), Konark (Sun Temple) & Puri (Lord Jagannath Temple).Arrival at Satpada and enjoy the natural beauty of Chilika Lake. Overnight at Satpada. Morning visit of Chilika Lake to view Irrawaddy Dolphins and Sea Mouth. Then board on the boat to visit Barkul (other side of Chilika Lake). Overnight at Barkul. Morning after breakfast boat cruising inside the lake to visit Nalaban (Bird Sanctuary) & Kalijai Island. Then drive back to Bhubaneswar. Overnight at Bhubaneswar. After breakfast transfer to Airport/Railway Station for onward journey.